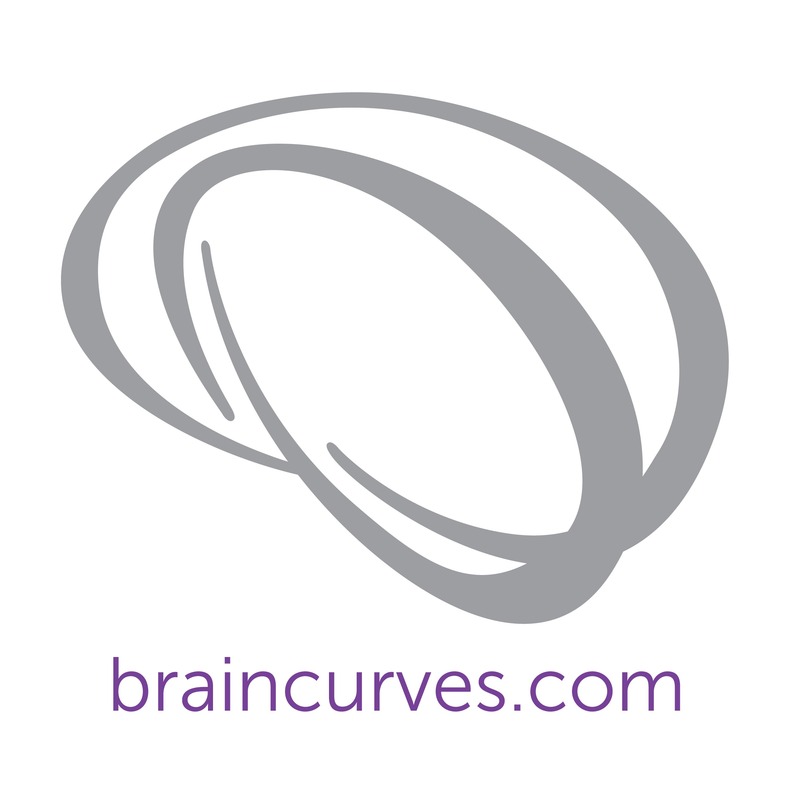 In addition to a private practice located in Manhattan, I offer custom BrainCurves® Wellness Workshops. My workshops are particularly popular with businesses, corporations, mental health organizations, institutions devoted to art, theatre, and dance, non-profits, schools, and athletic teams. Expert wellness workshops provide an excellent way to increase morale and enhance performance of employees, artists, athletes, and students. What I offer can include a one-time presentation or a series of hands-on training and company wellness challenges with lessons in mindfulness meditation practice. Below please find my most sought after workshops and presentation topics. Please note: every workshop can be tailored to your specific audience as per your request. Please contact me today to get started, I look forward to meeting and working with you!